You already own the ingredients. 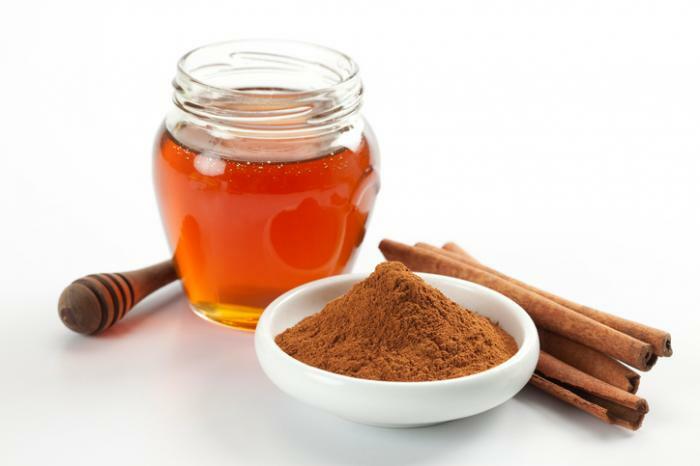 Mix three table spoons of Manuka honey with one table spoon of cinnamon. Apply to your face, and neck and let it sit for 10-20 minutes. Wipe off using a warm wash cloth and follow up with your favorite moisturizer. You can use this once to twice per week, but I recommend making it fresh each time. The cinnamon transports essential nutrients to the layers of the skin where collagen and elastic tissue are being produced and helps to eliminate acne-causing bacteria. The honey makes for a great base, because it restores moisture to your skin while reducing redness.